Flor de Caña has a history of rum production which is dated to 1890 at the San Antonio Sugar Mill, in Chichigalpa, Nicaragua. The company was founded by Francisco Alfredo Pellas and today, over 120 years later, the company is still headed by the fifth generation of the Pellas family. It has grown to be not only one of Central America’s leading brands of rum, it is also one of the most recognized rum brands in the world. According to the company website all of the Flor de Caña rum is produced with molasses from sugar cane harvested in fields adjacent to the distillery in Chichigalpa. It is distilled in a continuous column still process, and then laid down to age in small American white oak barrels in traditional aging warehouses built without air conditioning in an undisturbed environment. 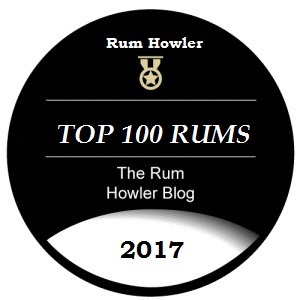 The Flor De Caña 25 Single Estate Rum was named “2017 Best Rum of the Year” by the International Rum Conference in Madrid, and it sits at the top of the ladder as far as the Flor De Caña family of rums is concerned. This is a super aged rum with the number 25 on the label representative of the average age of the rums in the blend with some variation in the actual age based upon blending to a consistent flavour profile. The Flor De Caña 25 Single Estate Rum is part of Flor De Caña’s Ultra Premium collection and as such it shares the same bottle as the Flor De Caña 12 and the Flor De Caña 18. I like this bottle as it is distinctive with a masculine charm and a bold label design which speaks of confidence and class. In addition to the great bottle is a very nice display case. The FDC 25 is what I call a Monumental Spirit (see here). Monumental spirits are those special spirits which sit at the very top of the category. Such spirits are often given as gifts to very special people and/or they are placed in a prominent position at the home bar to serve as a monument of prestige for their owner. The display box is an important aspect of the presentation. A classy display box elevates the monument, a tacky box brings the monument crashing down. 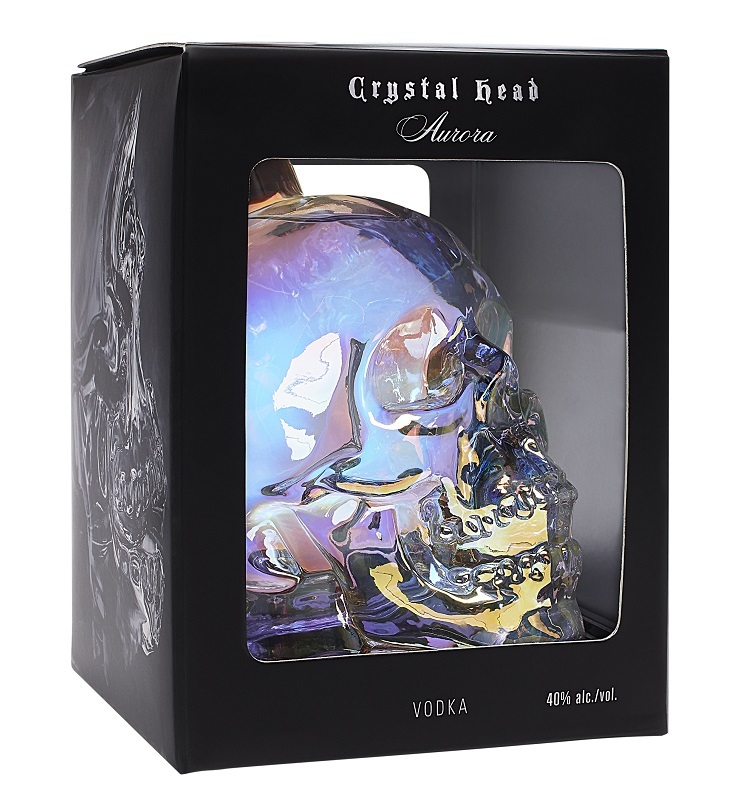 In this case the display box is both elegant and attractive suitable for a spirit of this price ($180.00 in Alberta). My only quibble with the presentation is with the corkage. The cork on my bottle seems softer than it should. It makes me slightly uneasy as this is a spirit which is apt to sit and be consumed only on special occasions. I cannot be sure, but my experience with soft corks is that they tend to dry out and break down easily especially in the dry Alberta climate. When poured into the glencairn, the super aged FDC 25 Rum displays itself with a dark bronze hue which has actually turned that corner and is heading towards an even darker shade of brown. The well aged rum looks very inviting. When the glass is tilted and twirled I see a stubborn crest has formed at the top of the liquid sheen which drops medium fat leglets which amble slowly back down into the rum below. The rum is restrained at first (or perhaps it is the cool weather that has penetrated my tasting room that is holding the initial aroma at bay). As this is a well aged rum, I give the glass lots of time to breathe, A rule of thumb I use is that I allow a spirit one minute to breathe for each year of maturity. This might seem precocious; but I have learned that well aged spirits grow in the glass and especially after being opened for the first time, they need to breathe and orient themselves to the new-found freedom from the bottle. My patience is rewarded as the breezes begin to fill with a wonderful menagerie of oak spice, orange peel, and rich caramel. 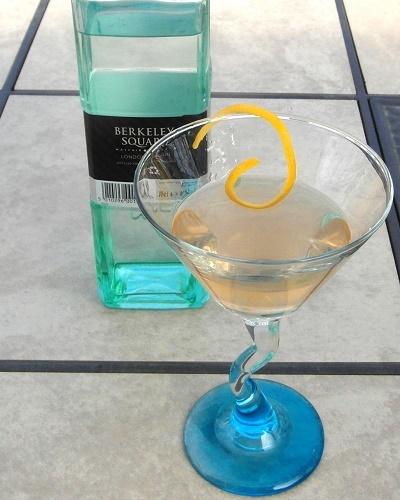 The longer the glass sits the more enticing the scents and smells above the glass become. The oak, and caramel are joined by vanilla and baking spices which all combines to form a mouth-watering toffee. Those baking spices abound with cinnamon, nutmeg and allspice. That orange peel moves to marmalade in the breezes and the almond smells so typical of American oak aged spirits have joined with the caramel sweetness bringing about an impression of marzipan. There is much more, scattered tea leaves, bits of bittersweet chocolate, hints of coffee, lush tobacco, and delicious scents of deep dark brown sugar. Nosing the glass is most satisfying indeed. Flor de Cana Rums are typically dry and the FDC 25 continues that theme. That is not to see there is no sweetness, for indeed sweet flavours of honey, butterscotch and toffee are all present, but it is the dry oak spices that form the backbone of the rum. These spices build as you sip heating the palate and drying the throat. But there is just enough sweetness to make sipping a delight. I am noticing flavours of orange peel and marmalade, baking spices and brown sugar, cocoa and coffee, and rich tobacco with hints of menthol. Entwined within all of this is that sturdy backbone of oak spice. When I add an ice-cube to my glass I am treated to deeper flavours of bittersweet chocolate, a thickening of the pungent baking spices, and firmer impressions of coffee. Sipping neat or with ice is equally enjoyable. The exit is long with firm oak and pungent baking spices heating the throat followed by lingering flavours of dark bittersweet chocolate. The dry finish ensures the mouth and throat are partially parched which of course induces a second sip. The Flor De Cana 25 Single Estate Rum rum Nicaragua is practically flawless! It shows the rum connoisseur all the hallmarks of a great rum, stunning flavour and wonderful complexity with all of its elements in perfect balance. Perhaps the nose is slightly restrained at first; perhaps when we sip the dry spiciness and pungent baking spices will dissuade some palates that prefer more sweetness; and perhaps the rum (which is column distilled) could be just a touch heavier in the mouth adding just a little more length to the finish. But I doubt I would like the FDC 25 any more if any such change were made. The rum sits at the top of the ladder as far as Flor De Caña Rum is concerned; it just might sit at the top of the mountain as far as production rum is concerned.